My Arduino Due does not execute its code when powered on after being powered off for ten seconds or longer. I have to press the reset button for the code to execute. 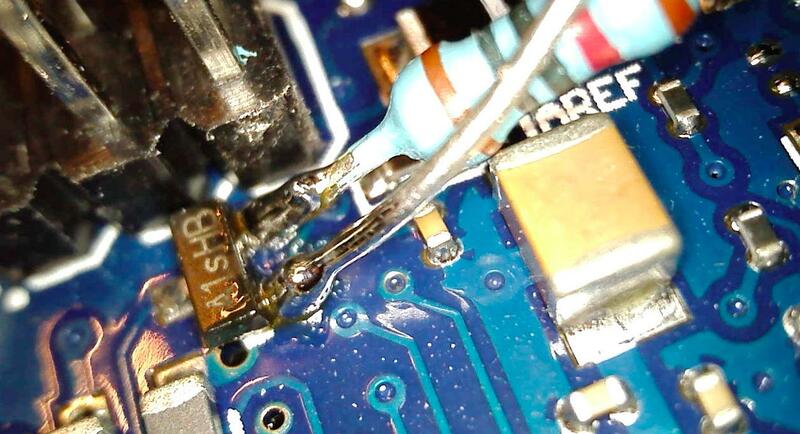 I've read some older threads about a firmware issue and saw people doing solder jobs on their boards to fix it. 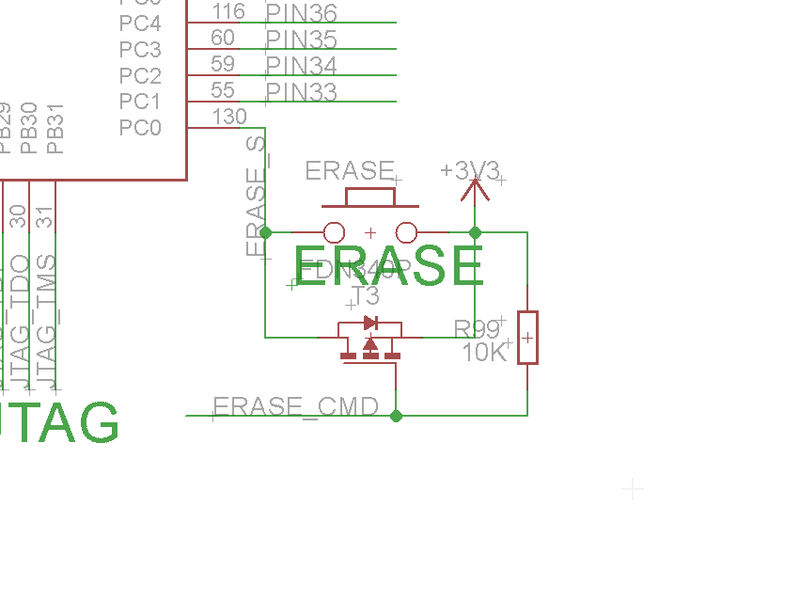 My question is, does this issue happen with all/any Arduino Due boards? Are just some clones (like mine) affected and the original works fine? What's the best way to fix this problem? In this state the board serves no purpose anymore and I've downgraded to the Uno for now. 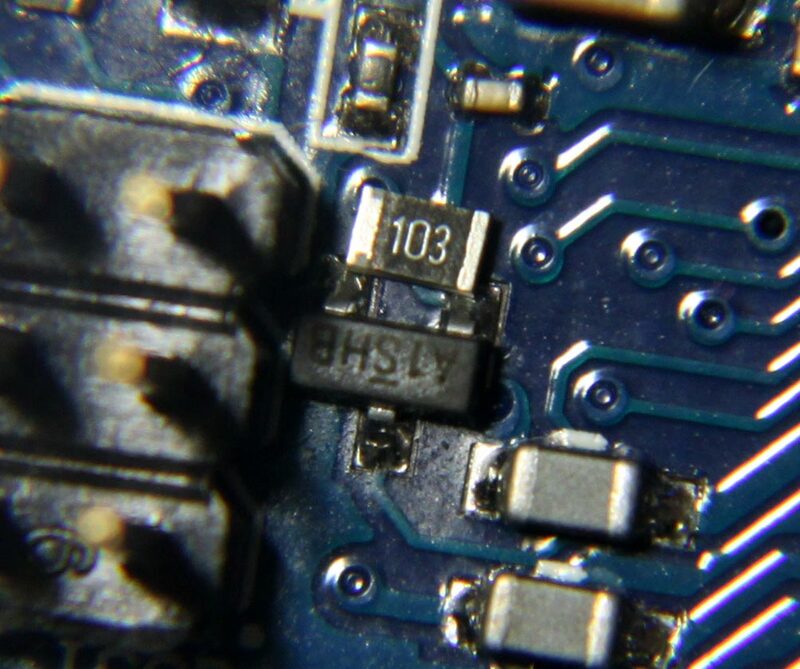 I did not have an SMD resistor at hand, so mine looks ancient but does the job. Hope that helps others, too. Not the answer you're looking for? 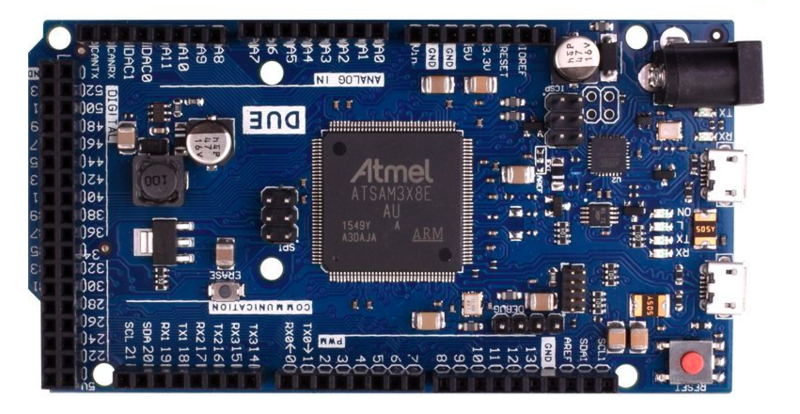 Browse other questions tagged arduino-due reset or ask your own question.